Thank you. 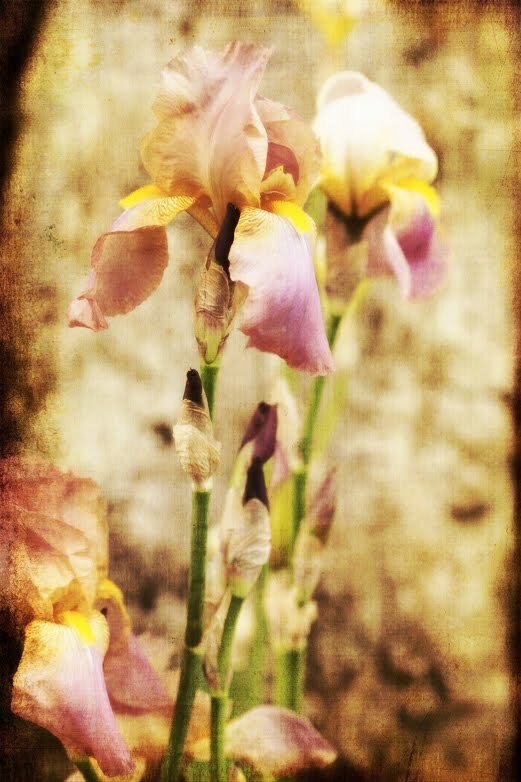 I love irises and these are lovely. One of my favorite flowers, and this one is a beauty!